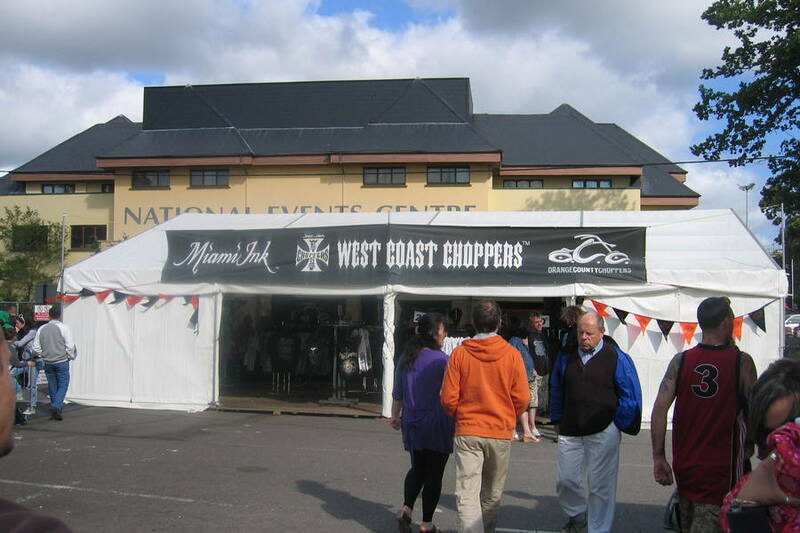 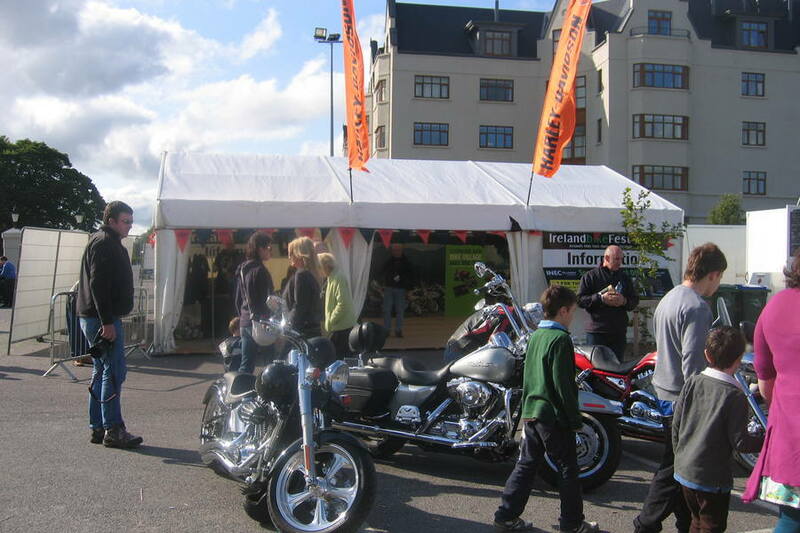 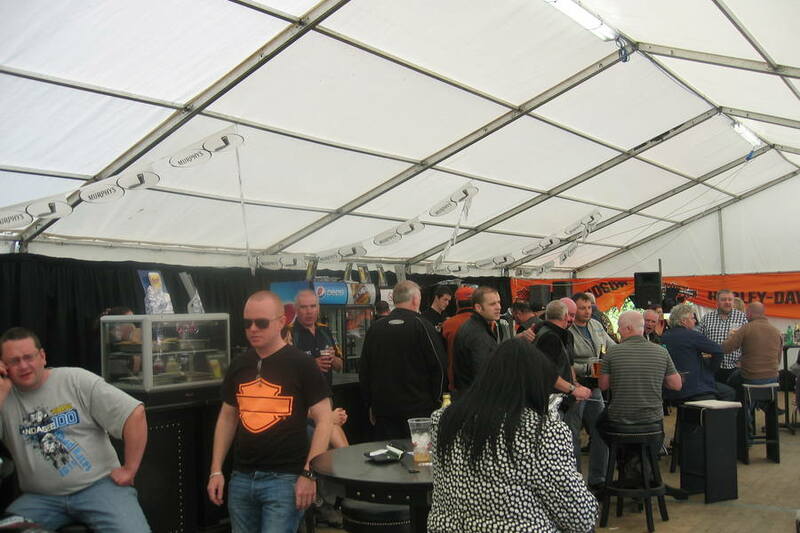 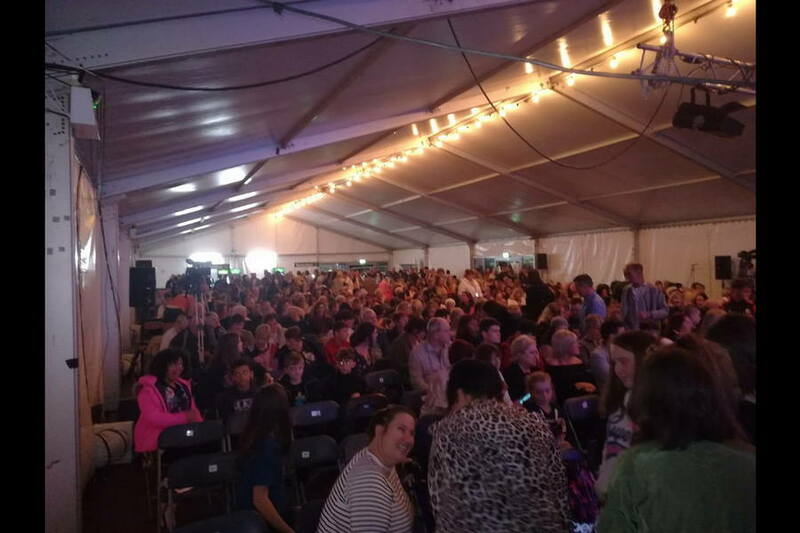 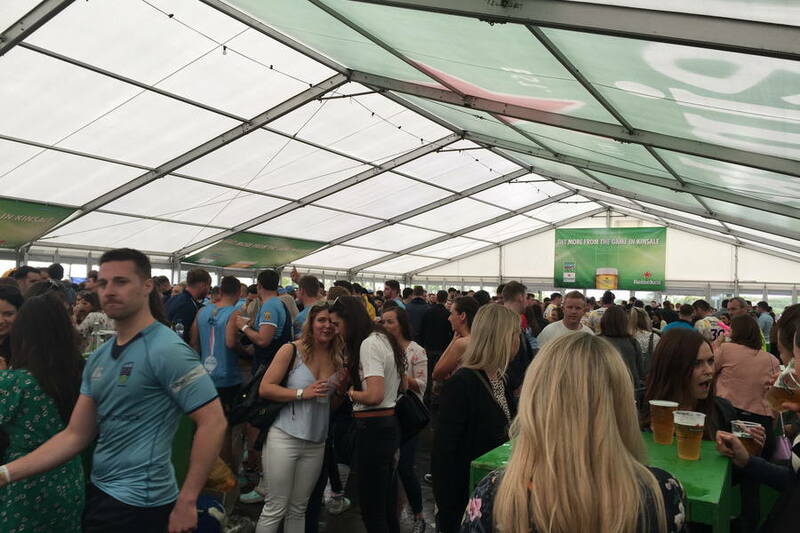 Leisure Domes have provided marquees and tents for festivals, music concerts and mass participation events all over Ireland. 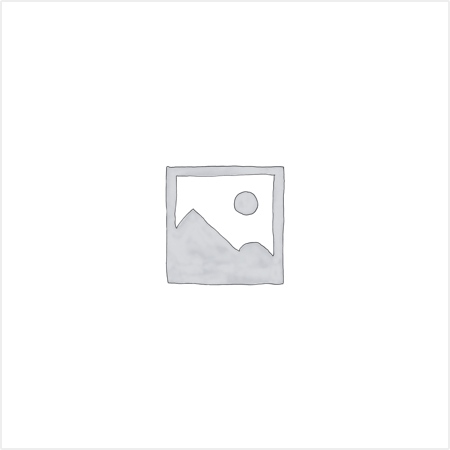 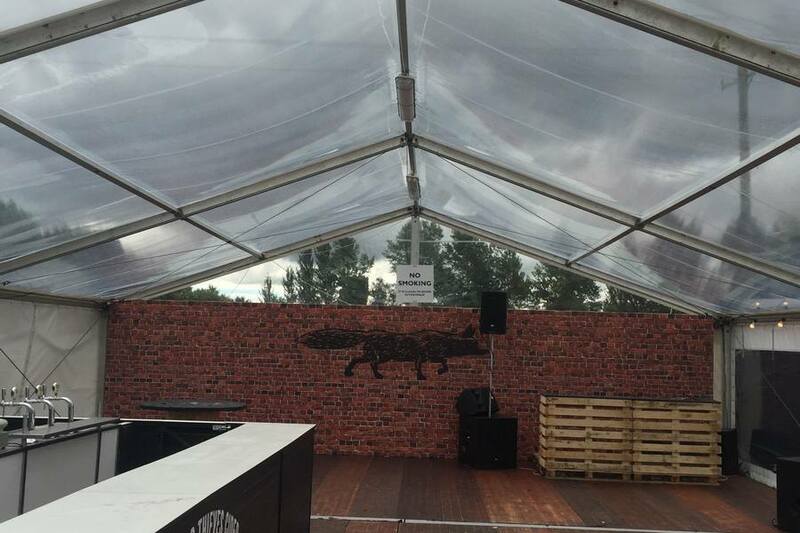 We know the importance of deadlines and can assist in planning to deal with the worst weather conditions, our structures are the most durable in the business. 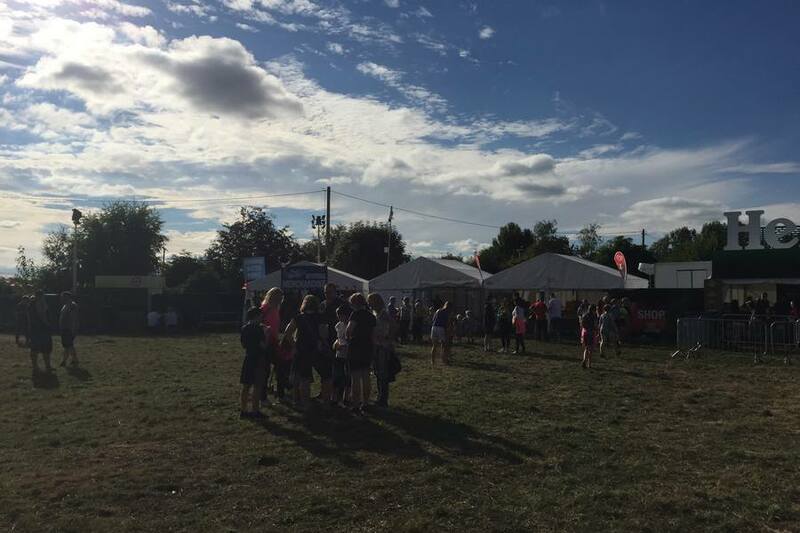 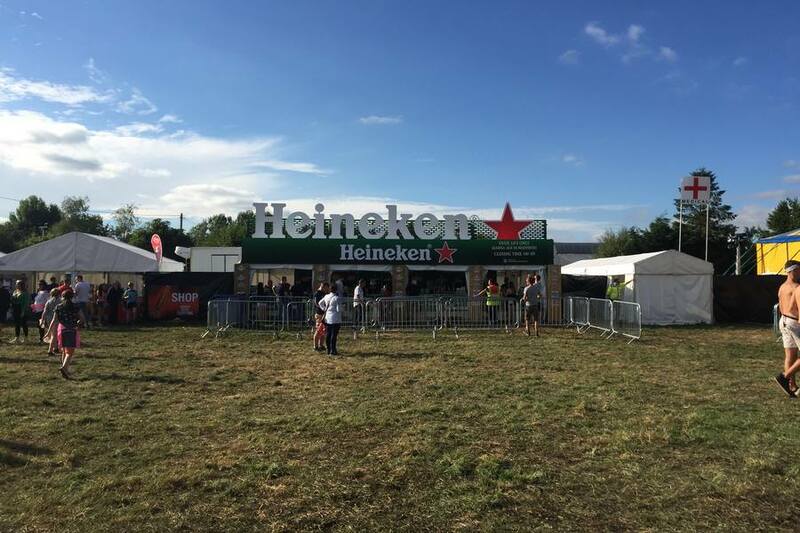 We know festivals and commercial events inside and out so we’re well equipped to help you work out what you need and suggest ideas to help with the construction. 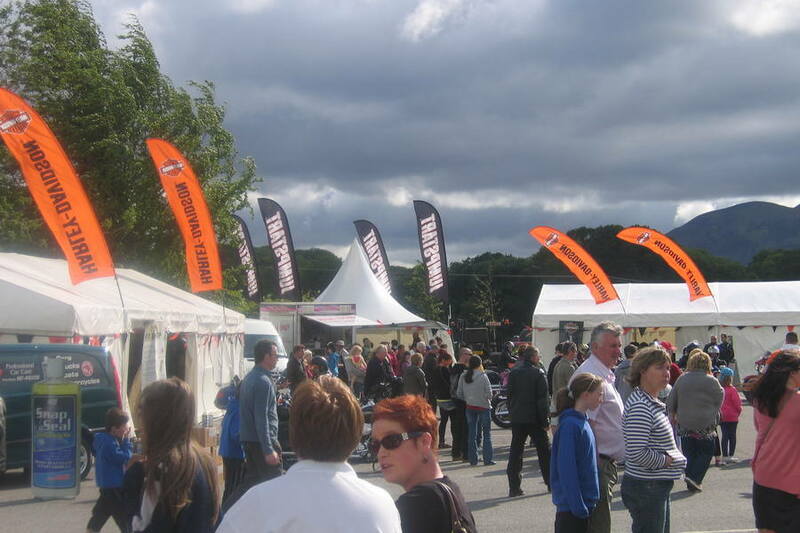 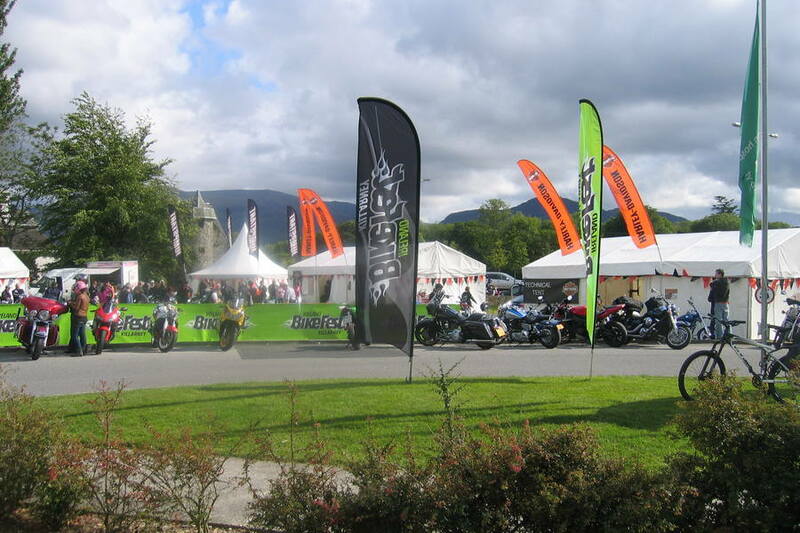 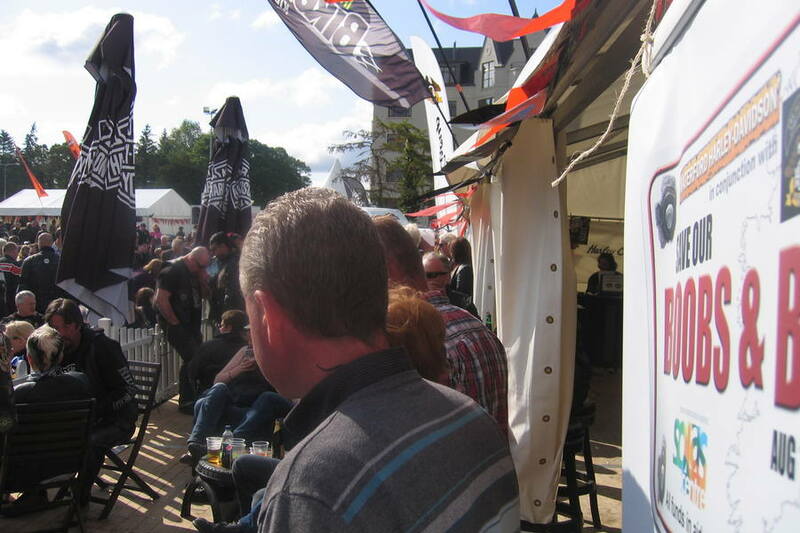 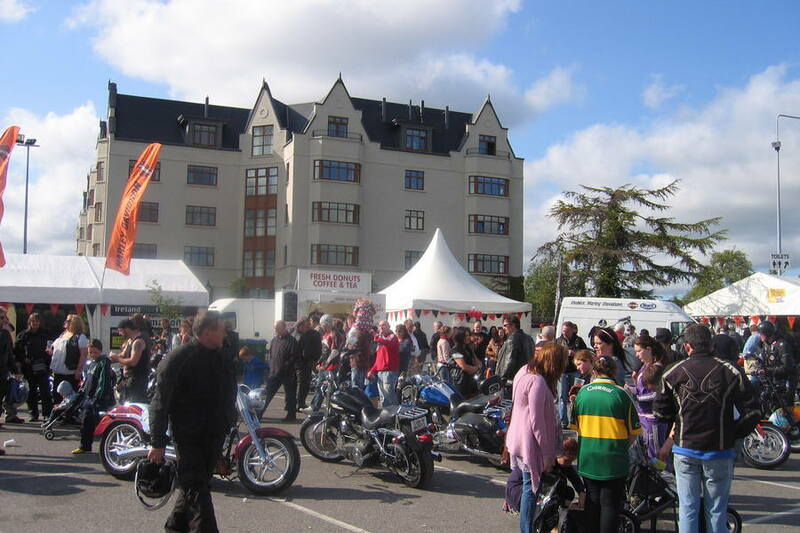 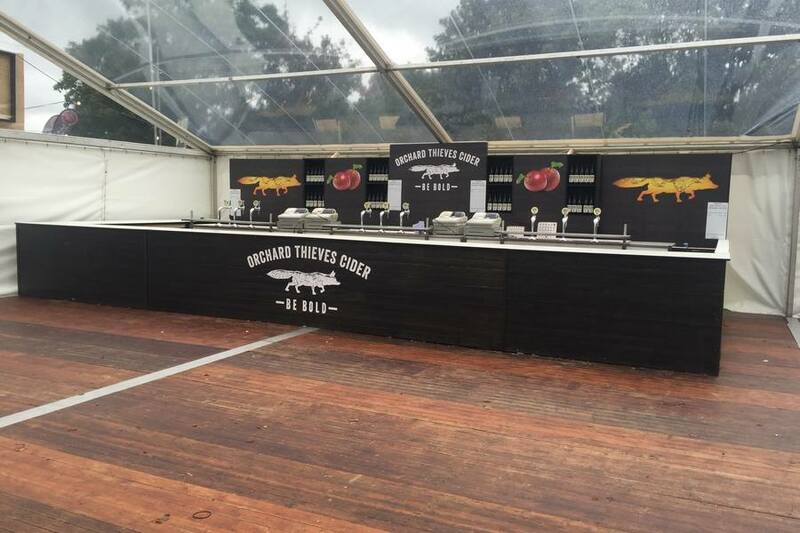 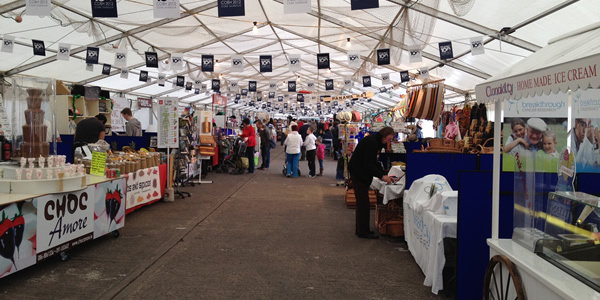 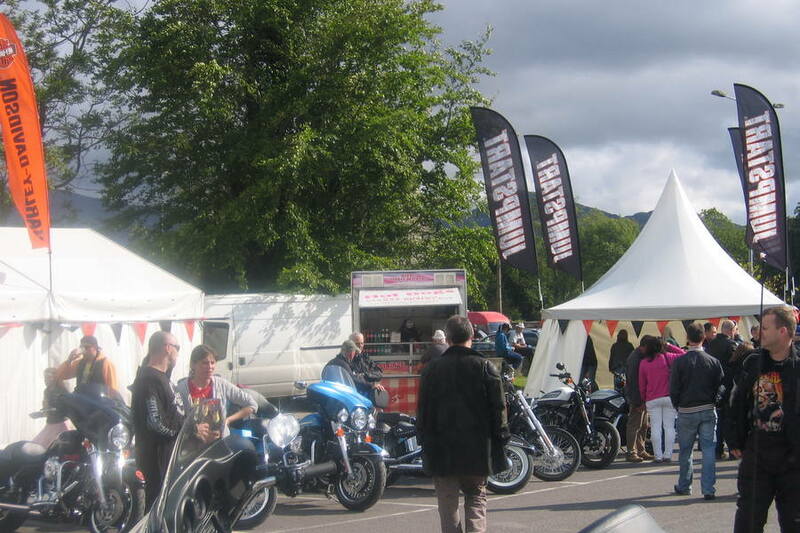 If you’re hosting a festival of any kind anywhere in Ireland, please get in touch to discuss your event requirements. 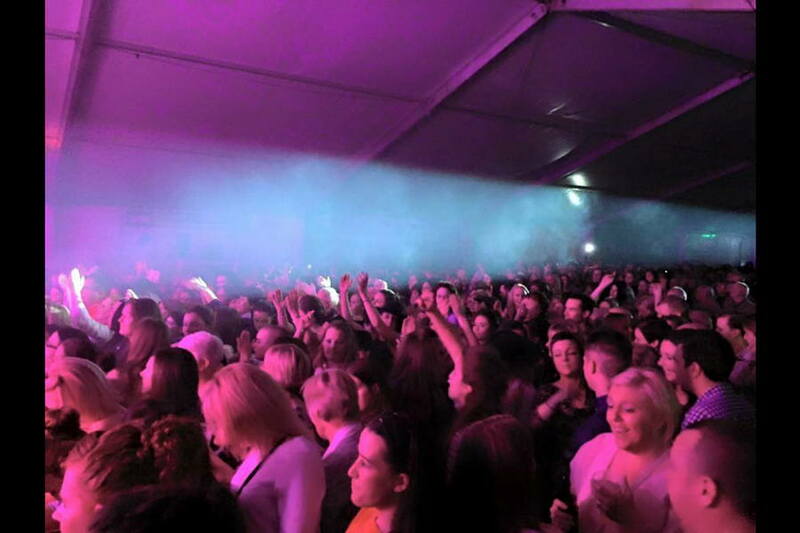 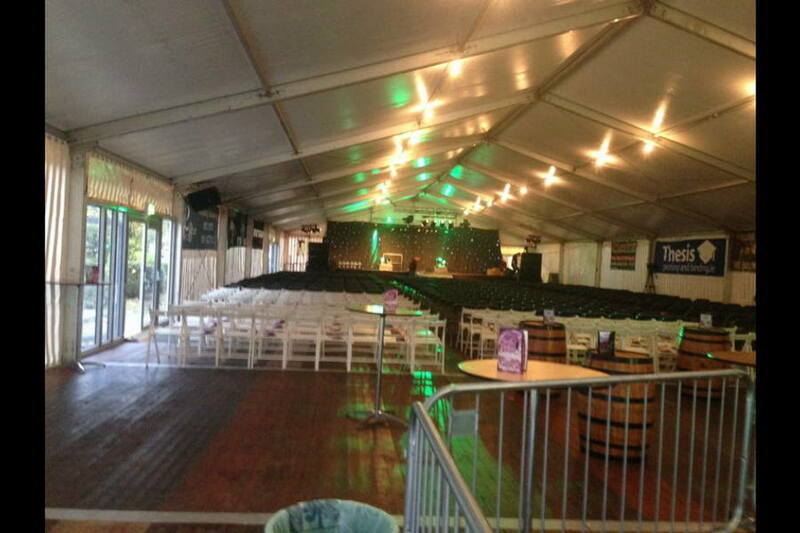 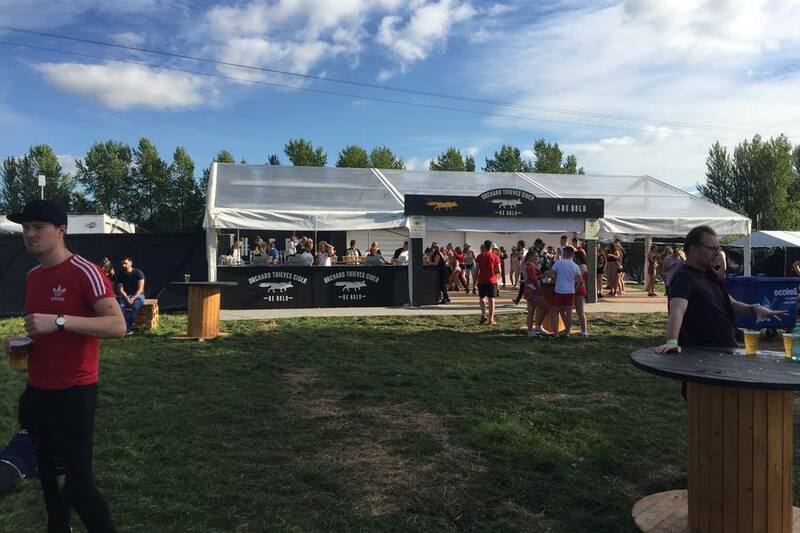 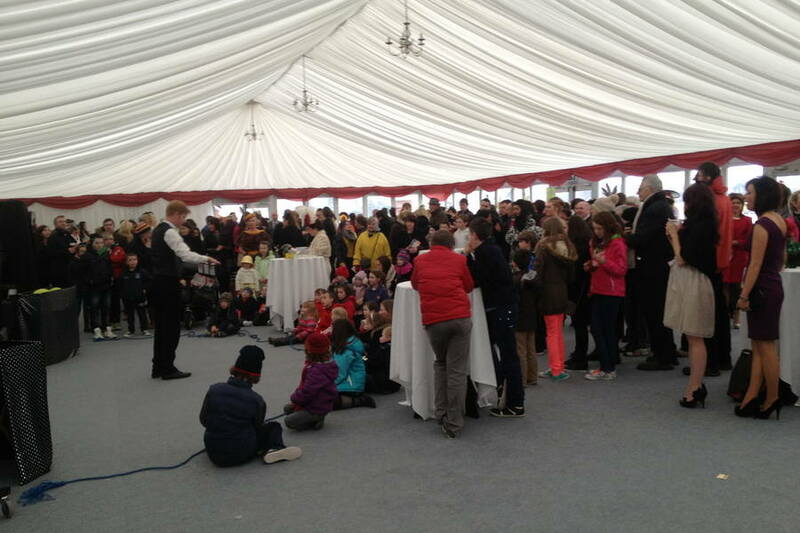 Fill in your details below to request a call back about Festival Marquee Hire.